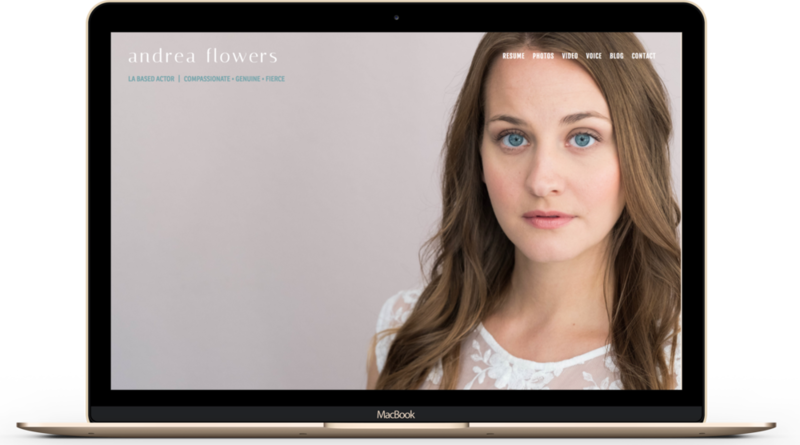 I am a professional Squarespace designer and I build beautiful, results driven websites for solo-preneurs and small businesses. You're a creative professional with an awesome business and great vision. 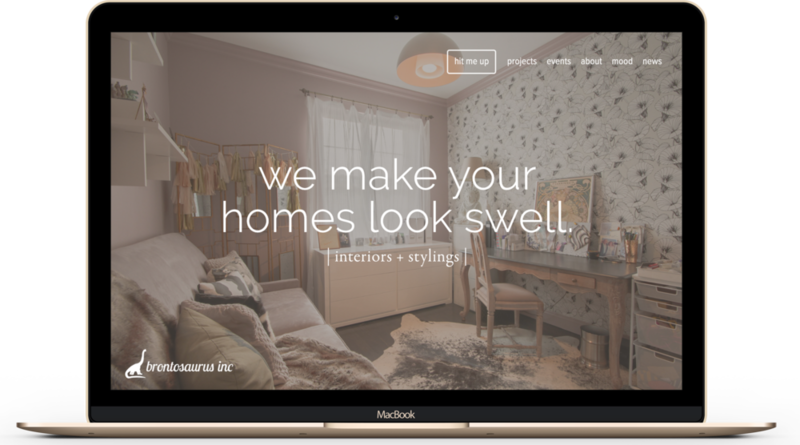 You need an affordable custom made website and a tried and true process by a web pro to help bring your vision to life! Rest assured that I've got your back! I can't wait to help create your vision! You’ve poured your heart and soul into your business and need a place on the web to call home. Maybe you already have a site, but it’s just not bringing you those dream clients or customers. I feel your pain! 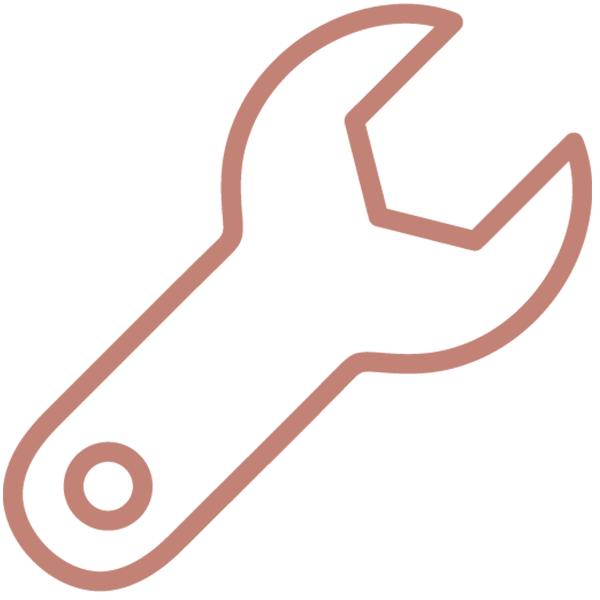 Time to get a website on that pro level of boutique style chicness you are aiming for! You’ve built a heart-centered business you love. Now let’s build a beautiful online presence, so the world can see your brilliant work! that's as stylish as you. 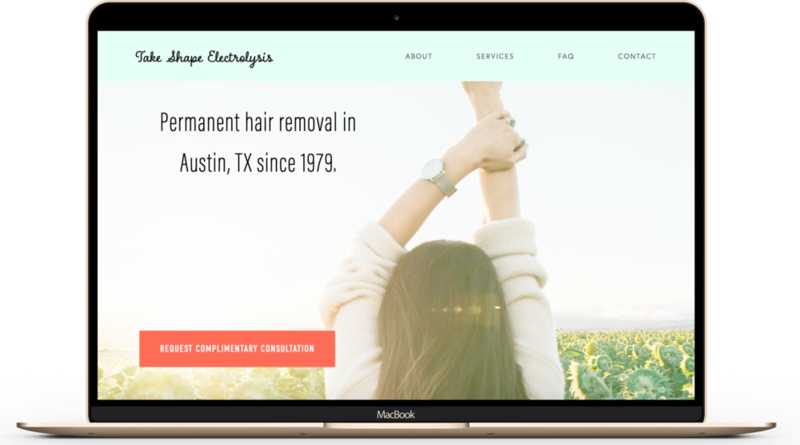 If you are dreaming of having an online presence that makes you and your visitors swoon, you know that branding and your website must be an aesthetic win! I offer an affordable 4-week web design package that will check off all those boxes to make your dream site a reality. You will have my undivided attention as we explore, build, and launch! I will work with you to specifically pinpoint your target audience and unique brand. I will create your brand's style guide and take great care in developing a game-plan for a beautiful user experience that will align with your vision. One of the benefits of using Squarespace for your brand platform is that the transition of "handing over the keys" is a breeze. 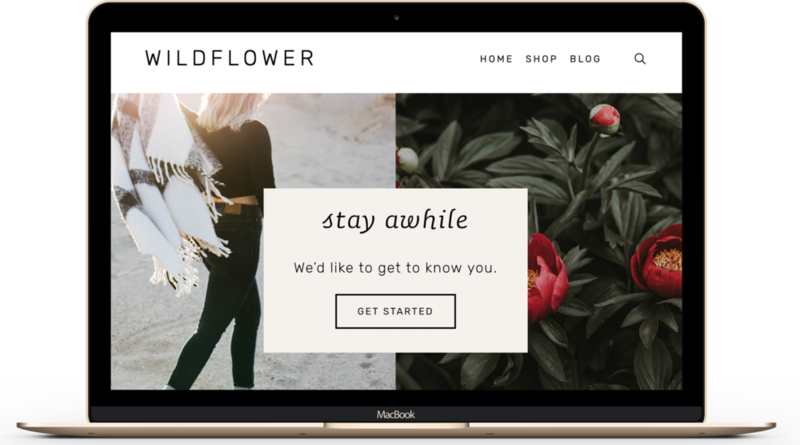 With a user-friendly interface and great support, Squarespace makes it convenient for you to make future updates and edits on your own, if you so choose.